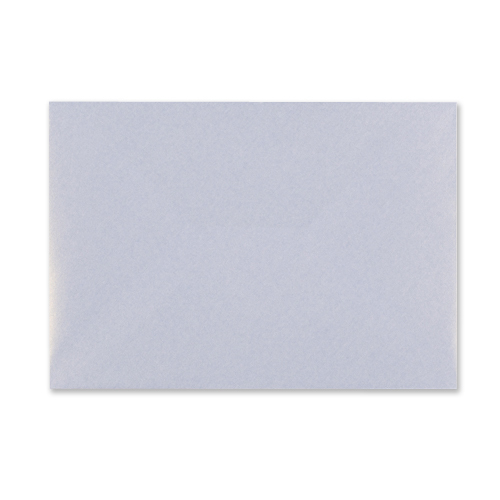 This Pearlescent 100 gsm Gummed Diamond Flap Invitation Envelope available in either Oyster White, Champagne or Snow White.These envelopes are a UK manufactured product, popular all year round with limitless uses. 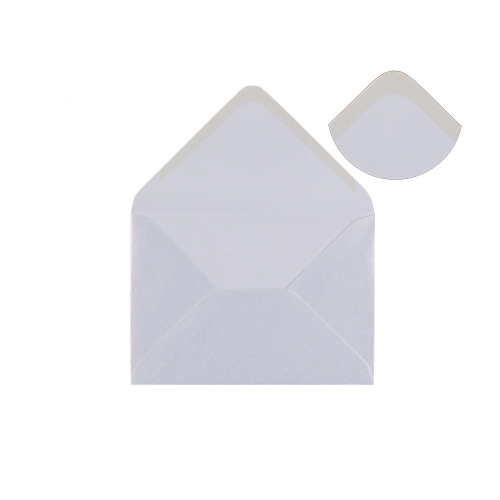 Added to our range in early 2011 due to customer requests. 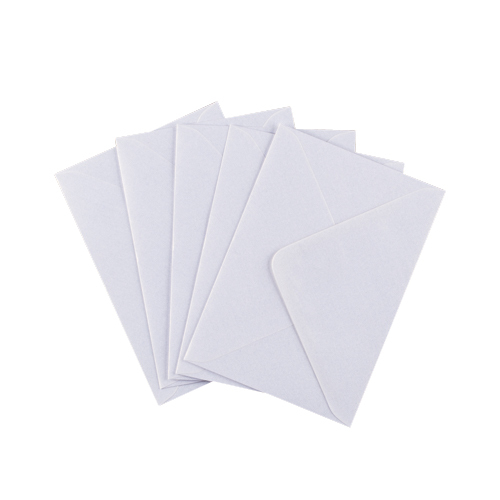 Ideal Tip: A lotto ticket folded fits quite nicely inside this envelope, give one to each guest at a wedding and all have a chance of winning the lottery the evening of your wedding day. 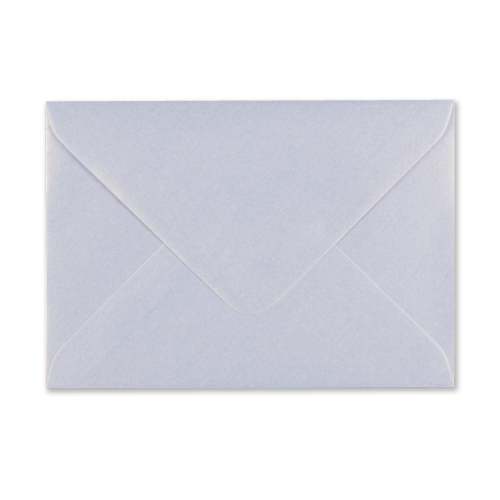 Ideal Tip: You can write upon these envelopes with a normal ball point pen, but for best results we recommend you use a Compact Disc Pen which writes up CD's and is available from most good stationers.